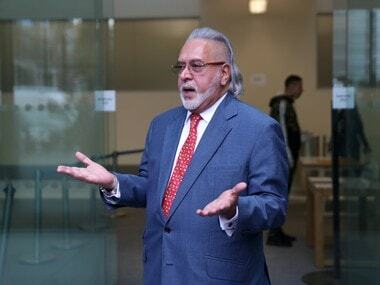 The ED had moved a special court here, seeking to declare Vijay Mallya a fugitive under the Fugitive Economic Offenders Act (FEOA). 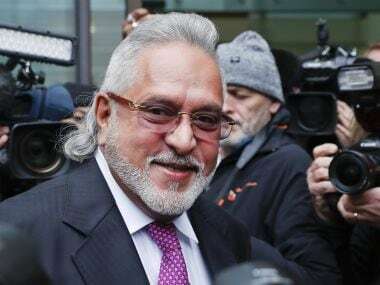 The decision from the judicature came after five parties, including a family member of Vijay Mallya, sought court dossiers with regard to the ED seeking to get Mallya declared a fugitive economic offender under the new law. 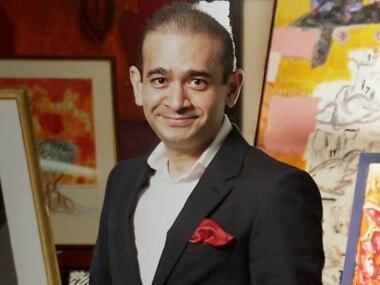 Investigators probing the PNB fraud expect to use the Dubai and Hong Kong files to connect the missing dots in the scam, to nab high ranking individuals. 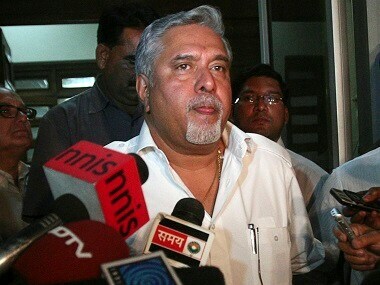 Kingfisher Airlines Ltd's (KAL) staffers say founder Vijay Mallya should be punished for his crimes. 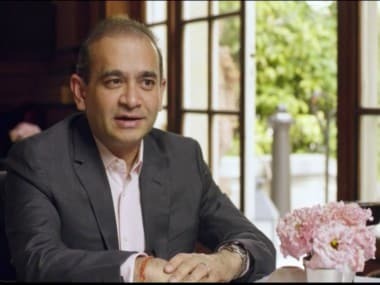 Where is Nirav Modi? Did the fugitive diamantaire travel to three countries on a revoked Indian passport? 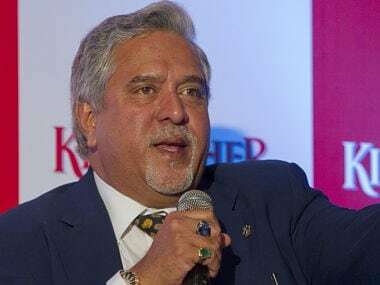 Union minister of State for External Affairs General VK Singh on Tuesday said that extradition was not a simple issue even as he assured that fugitive liquor baron Vijay Mallya would be brought back to India. The police in Florida, the US, have arrested a fugitive by tracking him on Facebook where he had put his "Wanted" poster as profile picture. 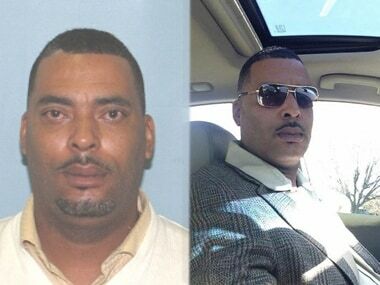 Pugh, 45, wanted wanted for failure to appear in court and is a person of interest in several other cases, unhappy with a mugshot texted police a photo of himself with the text: "Here is a better photo that one is terrible". 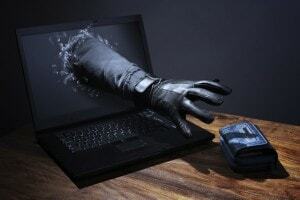 The FBI has issued a 'wanted notice' against a 42-year-old Indian-origin man believed to have fled the US to India after being found guilty of cyber crimes.